Ice cream sandwiches are a staple at our house. One box is gone in minutes! 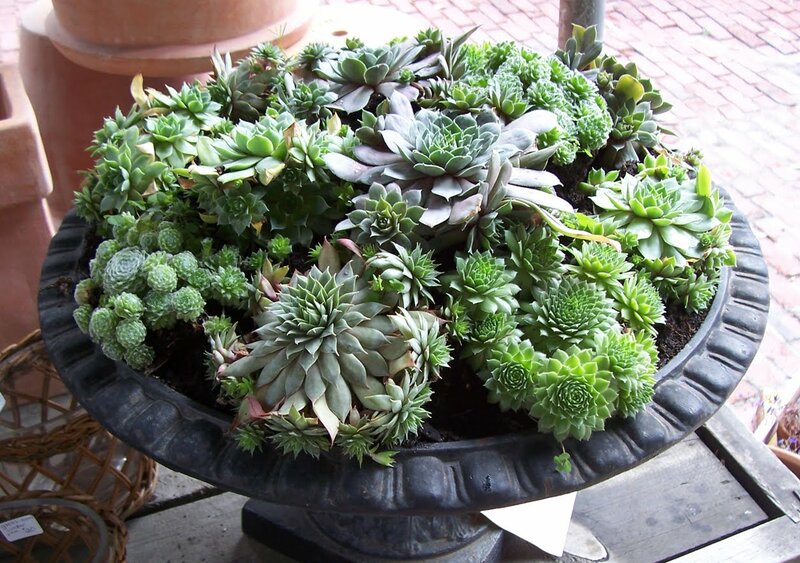 Here’s an easy way you can make your own at home that taste way better than the store-bought ones! 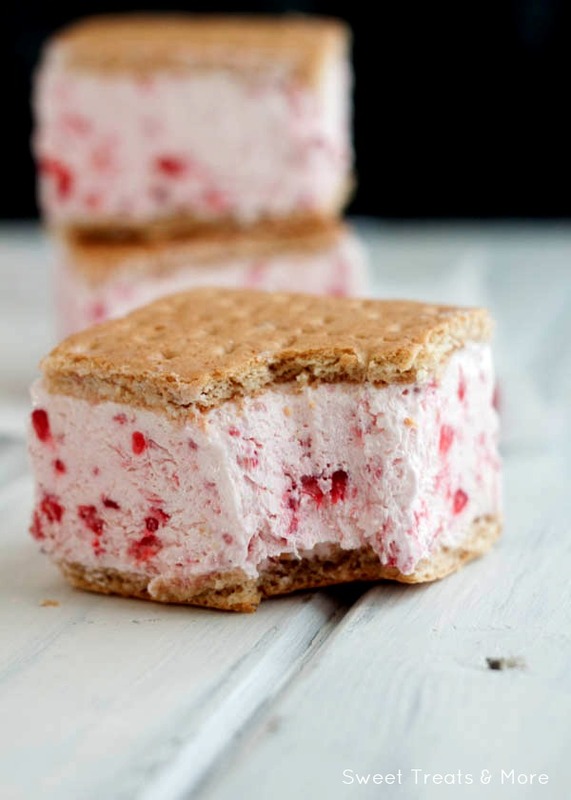 These raspberry ice cream sandwiches are great for summer parties! They lack the preservatives found in the store-bought variety, and they’re healthier, too! Try mixing it up by using blueberries, strawberries, or cherries! Graham crackers were used in this recipe, but how about home-made chocolate chip cookies? Whichever way you choose to make them, these ice cream sandwiches are sure to be loved by everyone, and gobbled up in minutes! This recipe calls for only a handful of ingredients and is super easy to put together. Raspberries, Greek yogurt, whipped topping and graham crackers make up this tasty frozen treat. 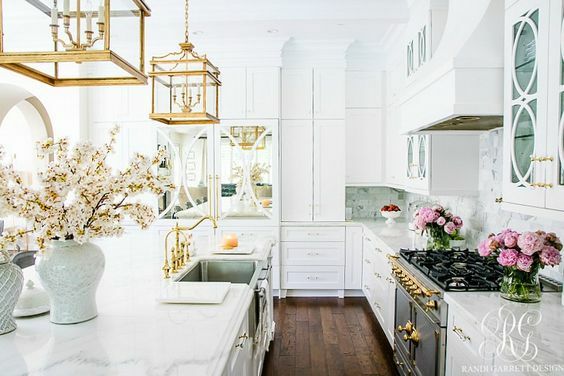 Read on for the recipe! 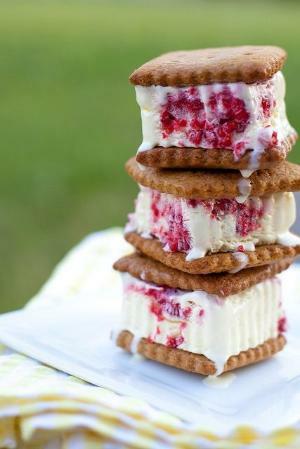 Raspberry Greek frozen yogurt ice cream sandwiches with delicious Graham crackers. 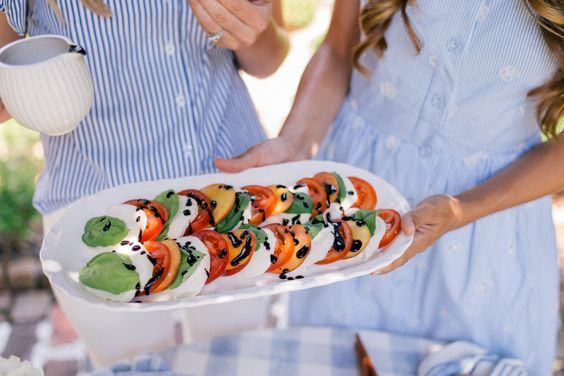 Try substituting the raspberries with blueberries or strawberries and the crackers with home-made chocolate chip cookies for a new twist on this recipe. In a bowl, mix together yogurt, puree, and whipped topping together until smooth. 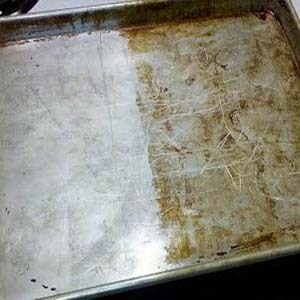 Line a 9 inch square pan with foil, leaving extra to hang over the edges. Line 3 Graham crackers on the bottom of the pan. Taking another Graham cracker, break it in half length-wise. Line it up next to the other crackers, where you will now have 3 and a half crackers on the bottom of the pan. Pour yogurt mixture on top of the Graham crackers and spread evenly. Top with 3 and a half more Graham crackers. Cover and place in the freezer for a few hours until the sandwiches are frozen. Slice the bars in half, creating 6 squares and 2 rectangle ice cream sandwiches. To store the sandwiches, place them in an air-tight container. Photos: Sweet Treats and More and Indulgy.